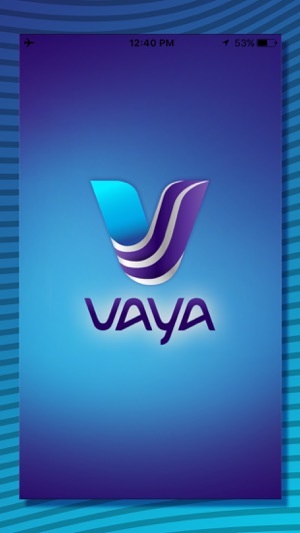 VAYA is the latest and ultimate user-friendly mobile application you can have. 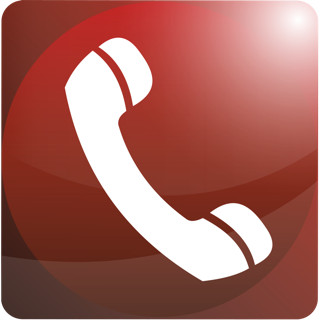 Keep in touch with your loved ones anywhere on this globe for F.R.E.E! 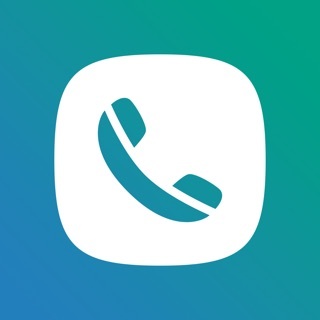 • Visual Voice-mail give a more personal touch to your Voice-mail, and make sure your friend remembers to contact you! 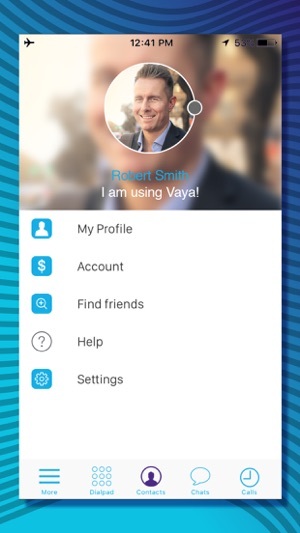 With VAYA, virtual barriers are history; the F.R.E.E calls, F.R.E.E texts and F.R.E.E video calls are all integrated to give you the absolute dynamic experience in communication! 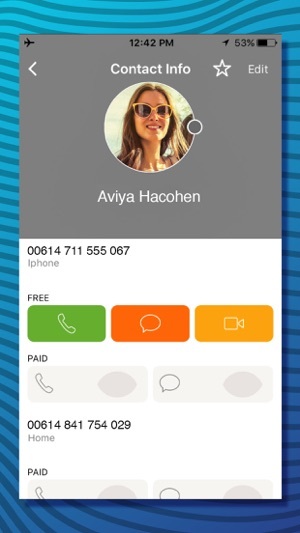 Enjoy calling and texting anyone worldwide with our incredibly low rates. 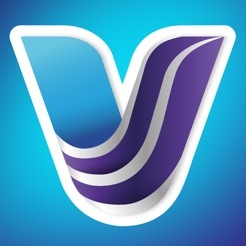 Our plans are designed to answer all your needs, with several options available for you to choose from. 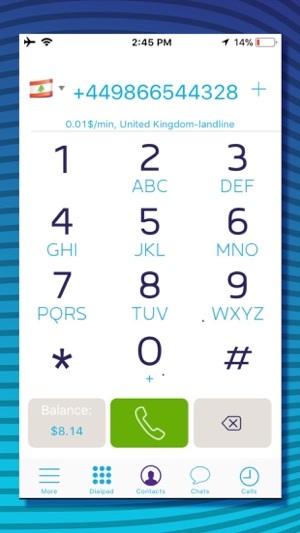 This app worked fine for me until I finished up the balance in my account. The top up is simply not working for me and there is no online account to refill. I waited for couple of weeks before writing this review, but still there is no update. It is disappointing. 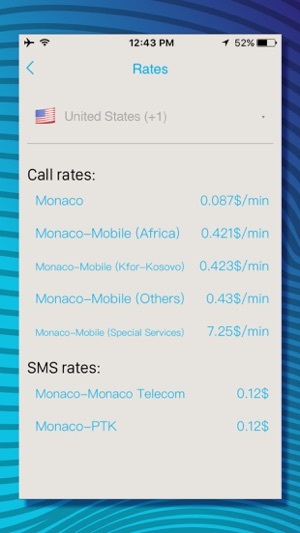 Cheap rates just 1 cent for calling Egypt per minute.